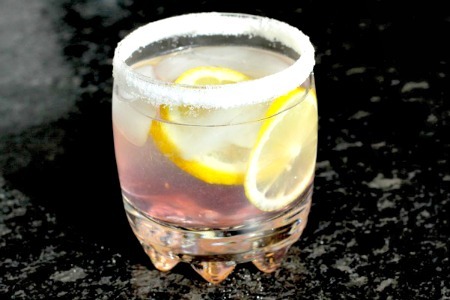 This is a recipe for a lavender-infused Lemon Drop by Chris on the Dan 330 site. It’s a creative alcoholic drink. The recipe uses fresh-squeezed lemon juice, fresh or dried lavender, vodka, sugar and other ingredients. Chris explains how to make lavender simple syrup and then how to mix the drink. It looks really good! Visit the Lavender Infused Lemon Drop Recipe link below for the complete recipe.